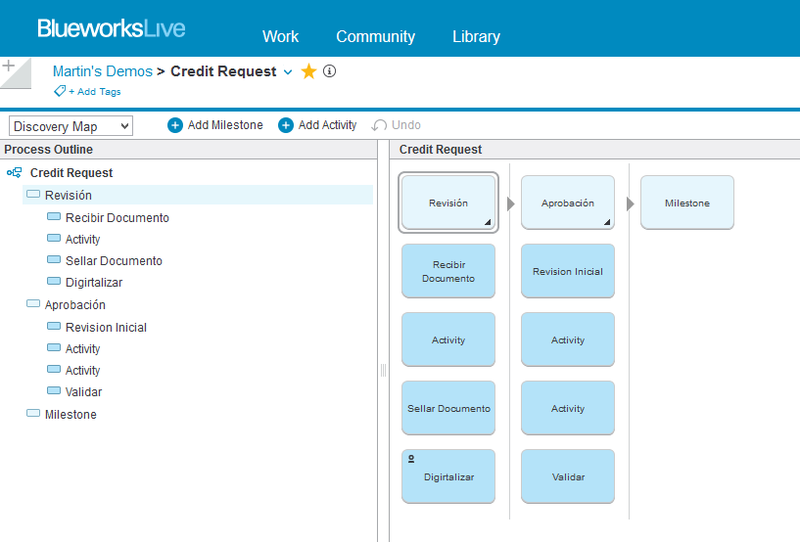 I think that IBM Blueworks Live new design is a step in the right direcction. It says it is based on "IBM Design Language" which seems to be an internal document to create human interfaces. I found some links on the web, but they all point to IBM's intranet.